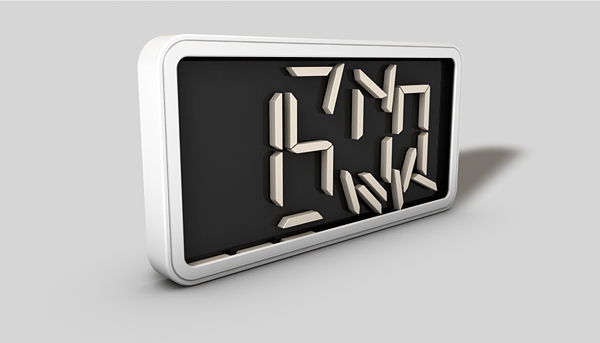 Swiss designer Matthias Pugin have created the digital mechanic clock that displays time in a very unusual way. 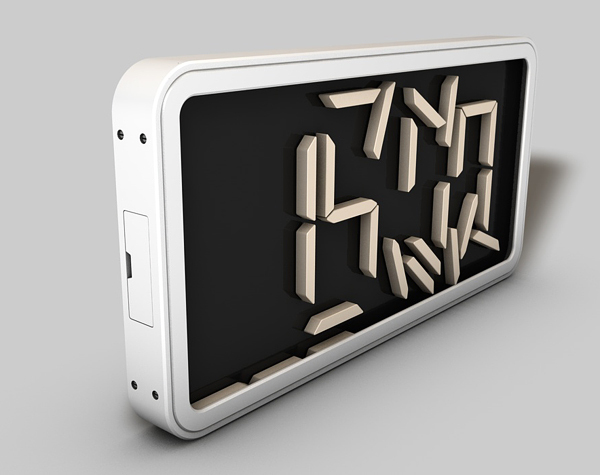 All numbers of this clock called “Switchital” consist of small metal bars, attached to the surface by small magnets underneath. With every single minute, a few of the small bars in the numbers move or spread over the black surface to disappear in the frame, while the rest regroup to show the current time. Check out the video to see the clock in motion.